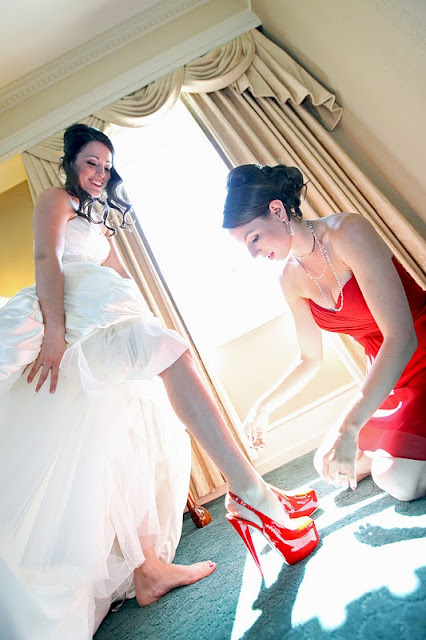 The ladies had fun getting ready and they look gorgeous! And the guys look very smart too! 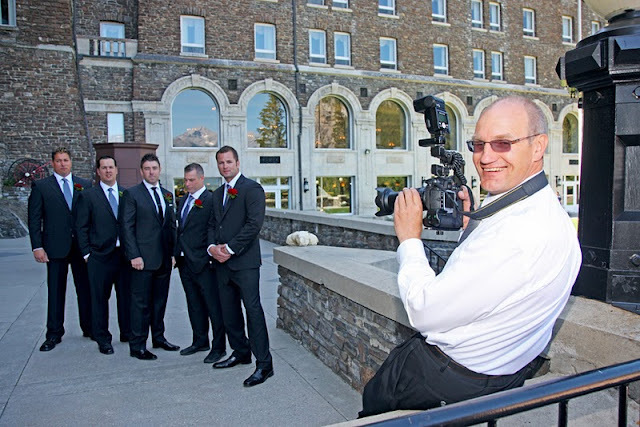 Our own Roger Witney (Peak Photography) in action! 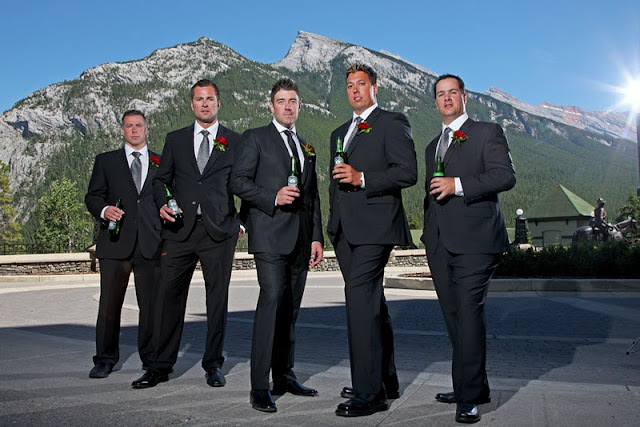 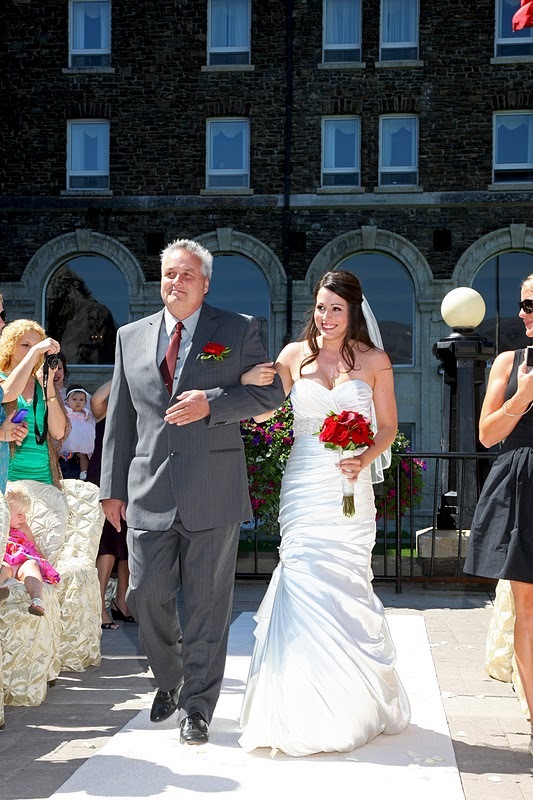 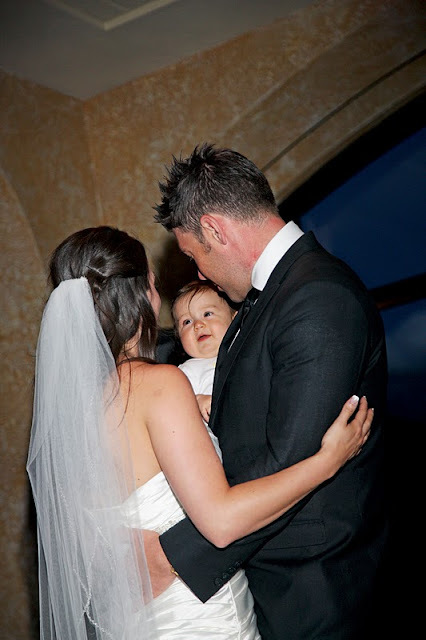 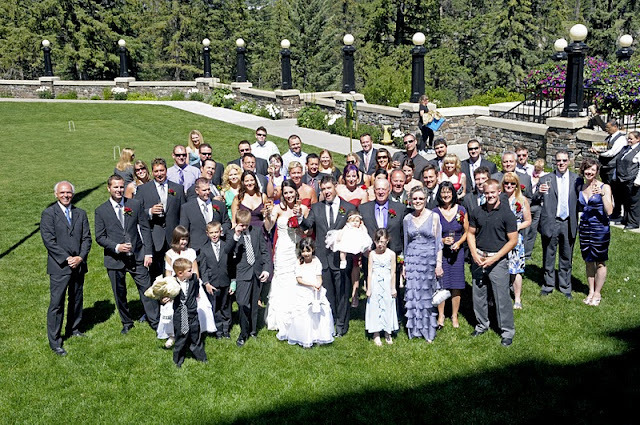 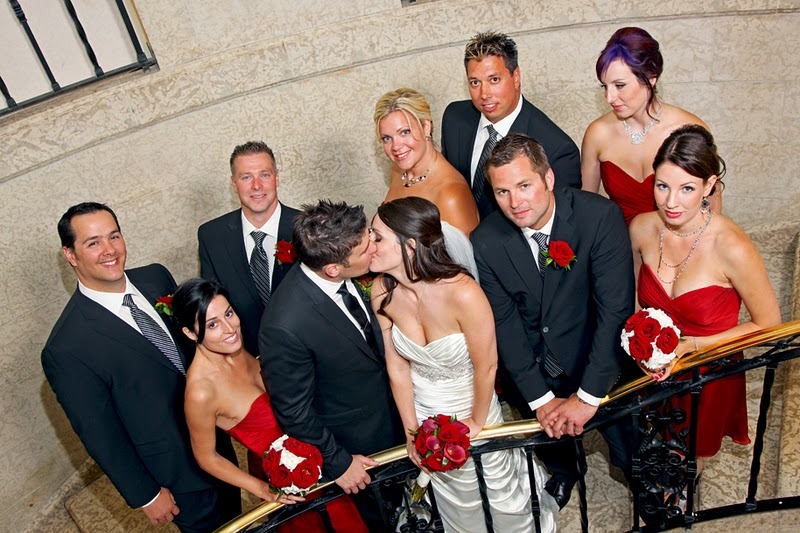 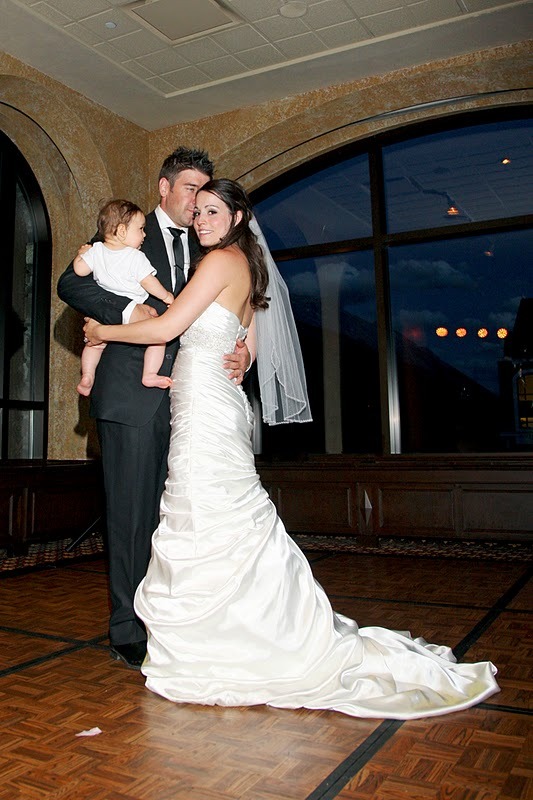 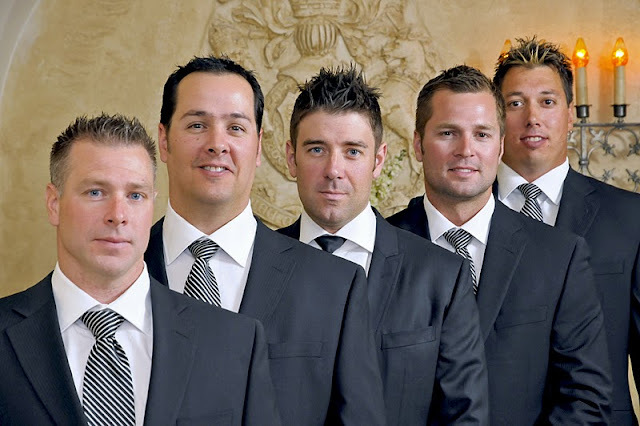 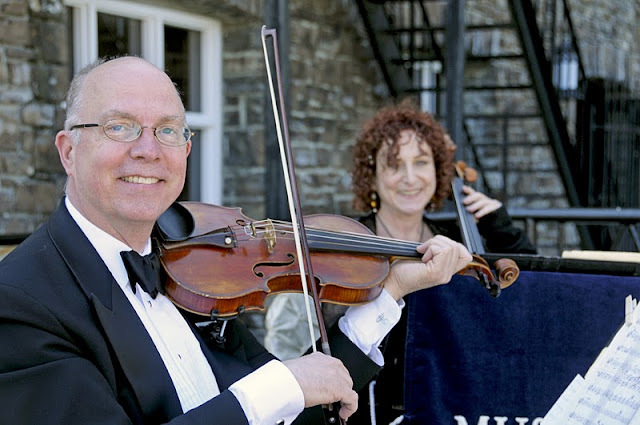 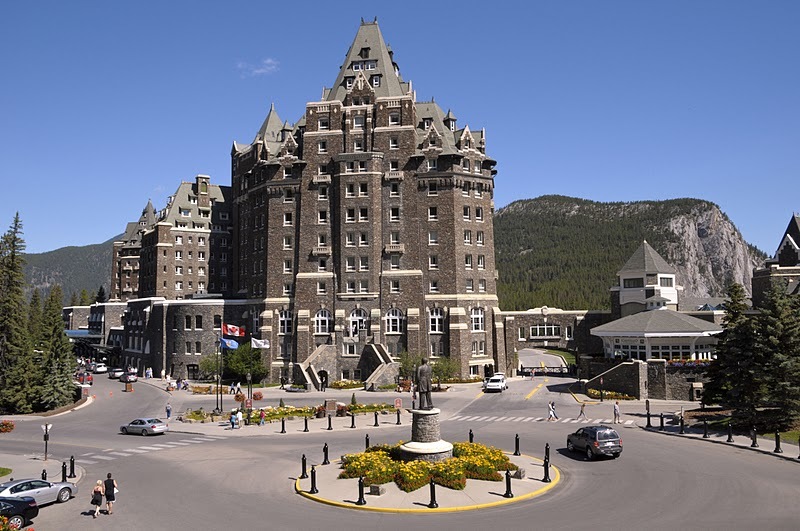 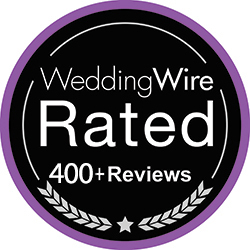 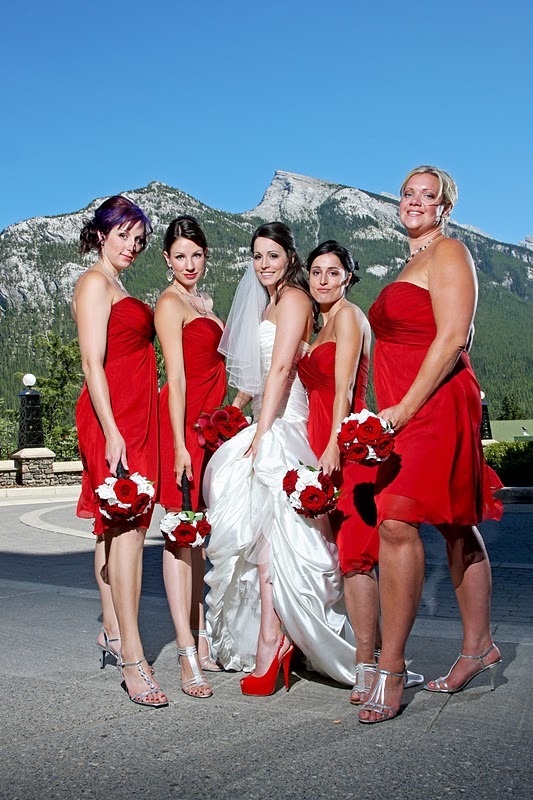 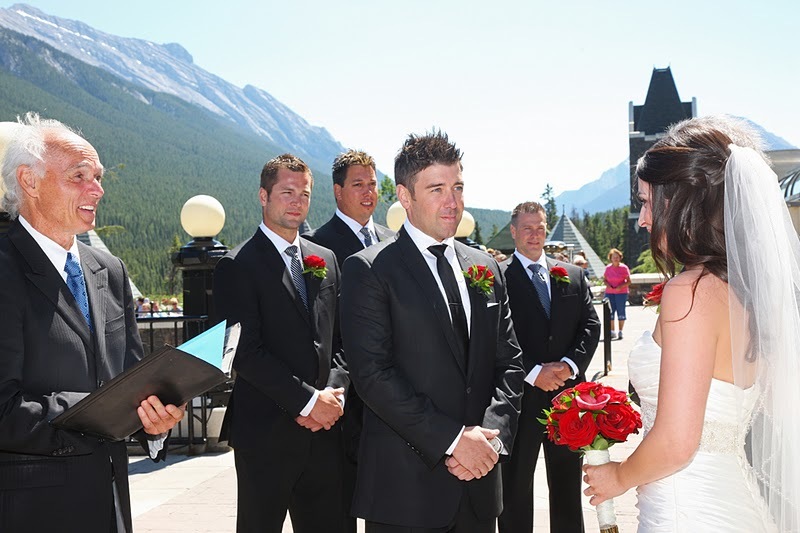 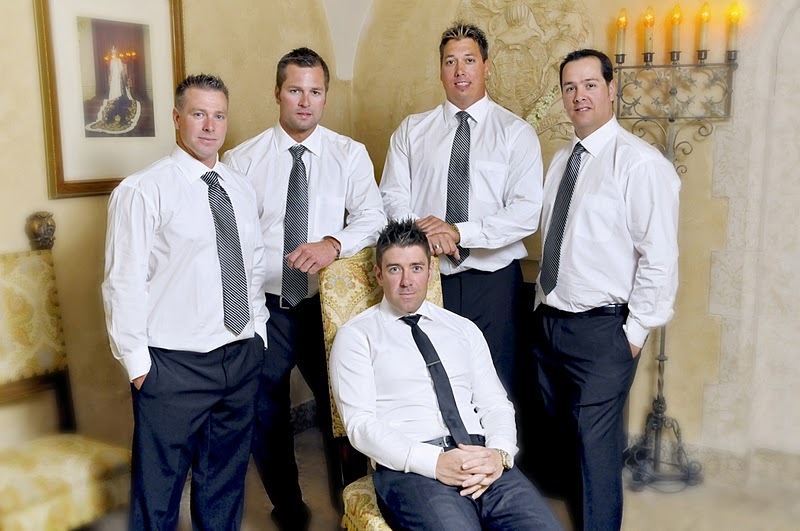 Connie Grace and her professional team at Elegant Banff Weddings. 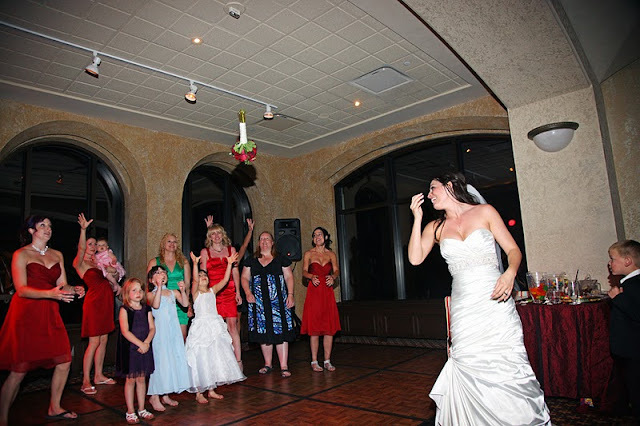 Music Mosaic provided beatiful music for the guests. 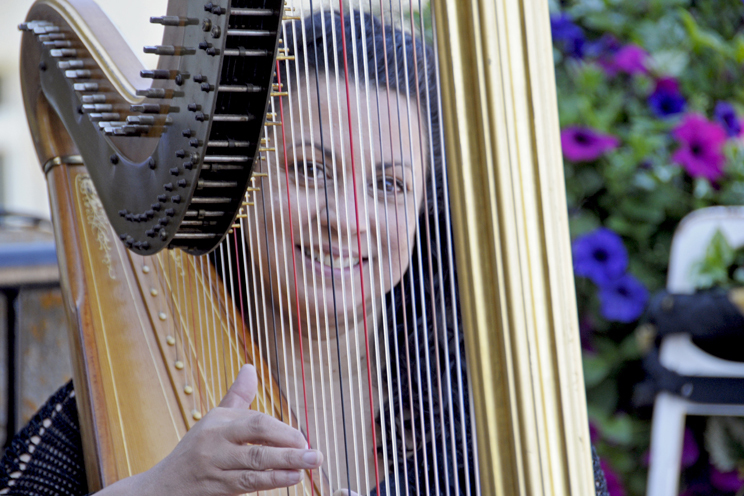 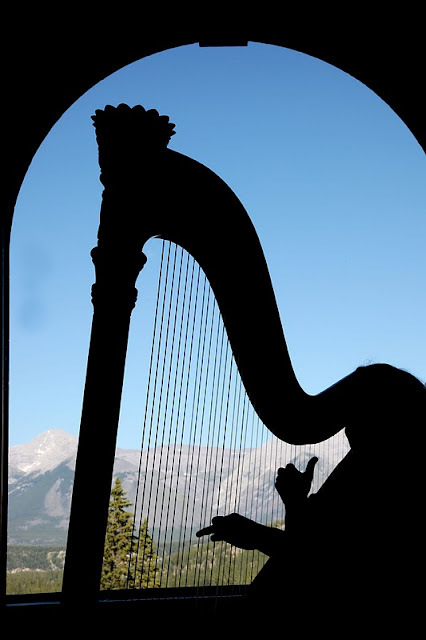 Always a pleseure to work with Deborah Nyack - Harp Angel. 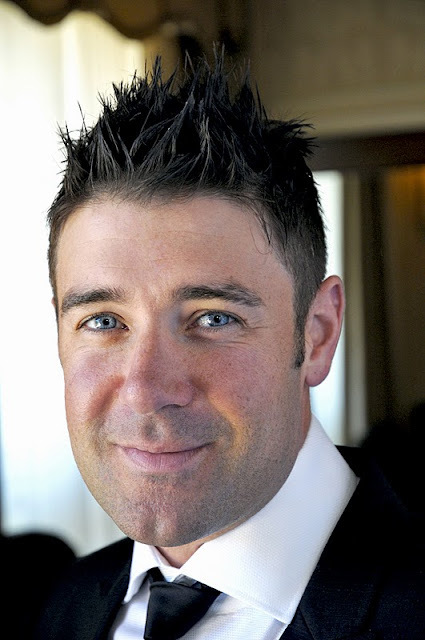 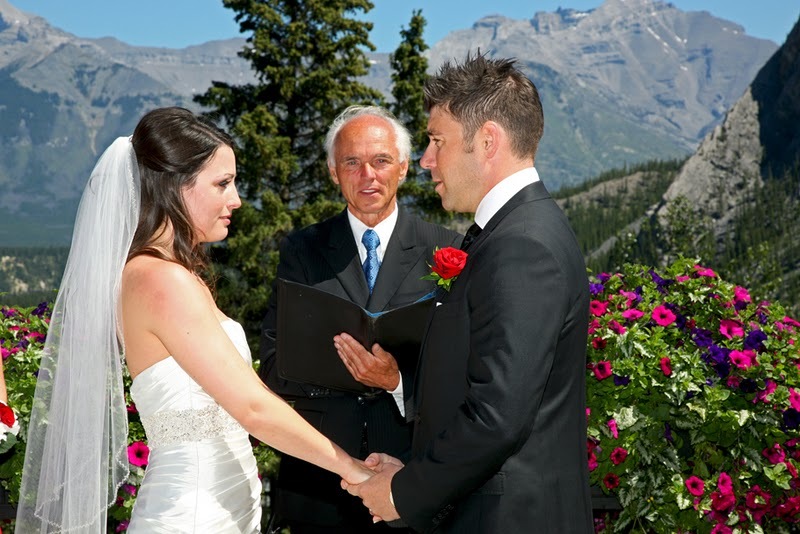 Local Marriage Commissioner Rob White performed a lovley outdoor ceremony. 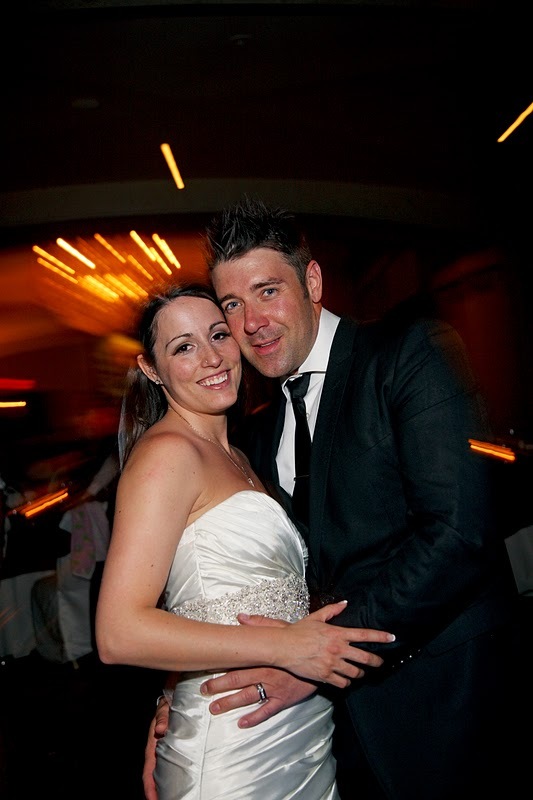 The newly weds looked radiant! 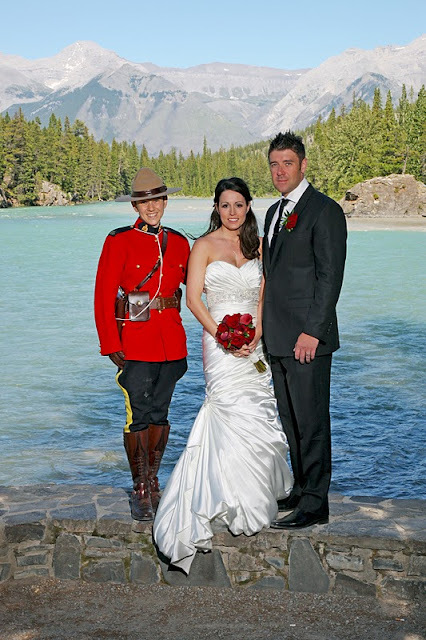 Look who we found at the Bow Falls - a Mountie! 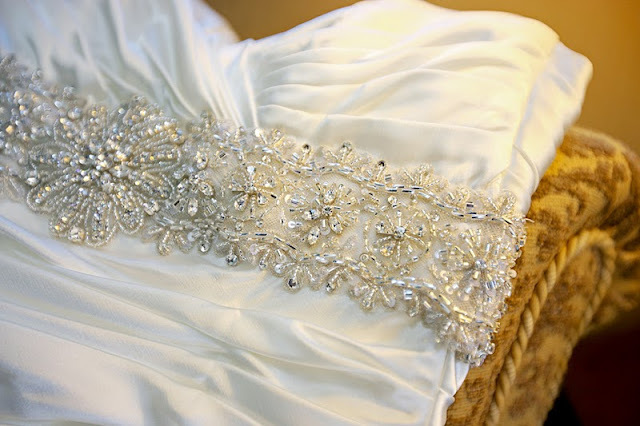 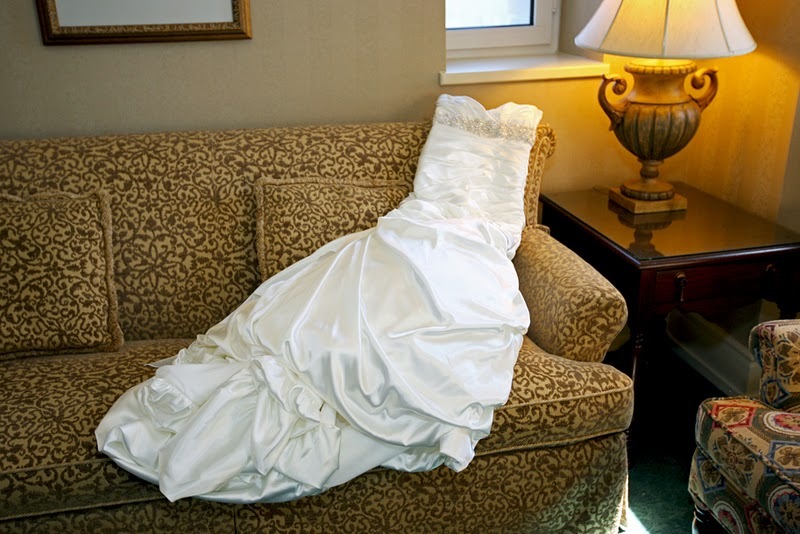 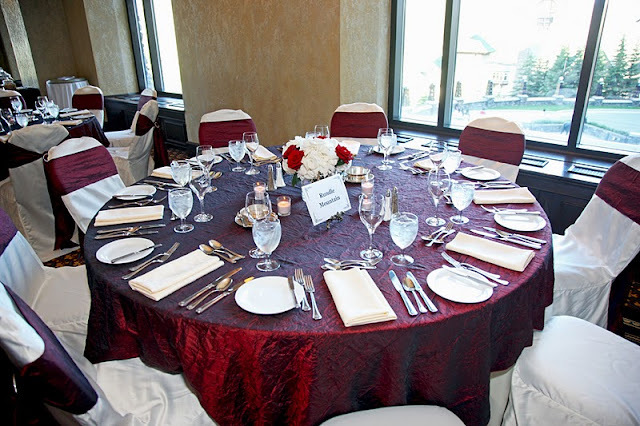 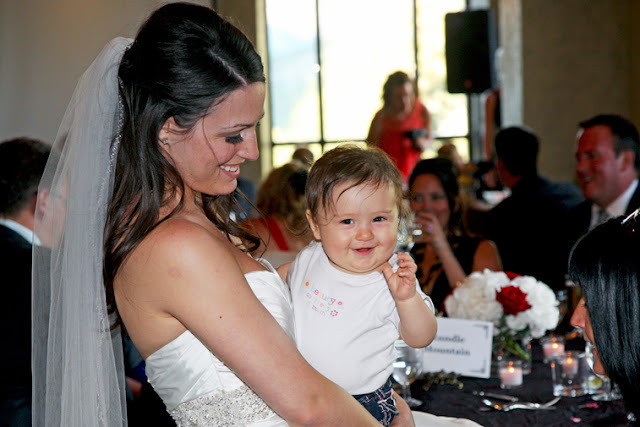 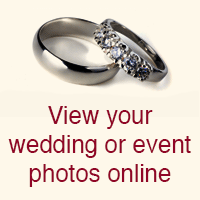 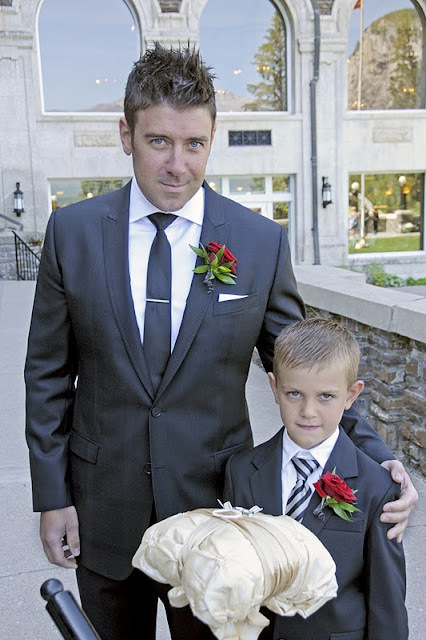 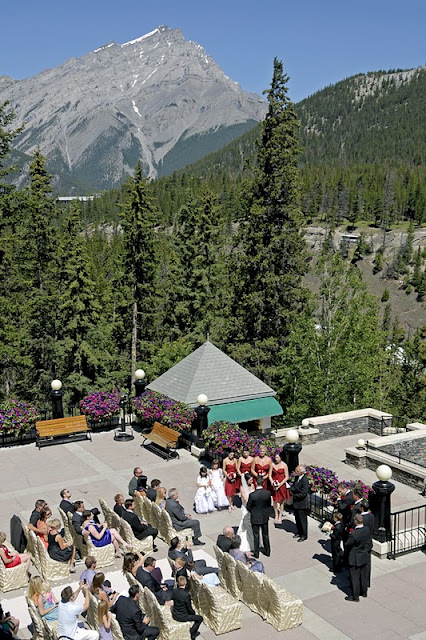 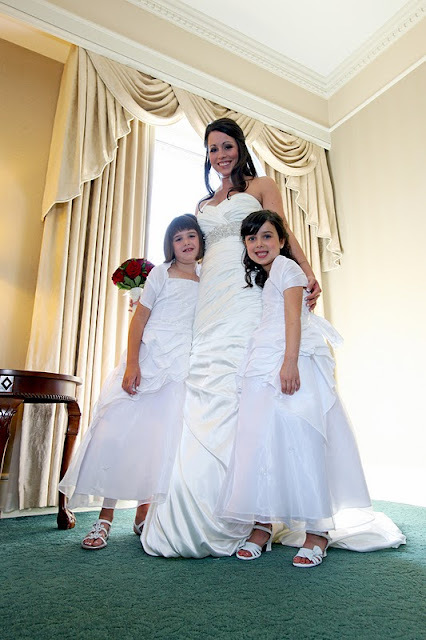 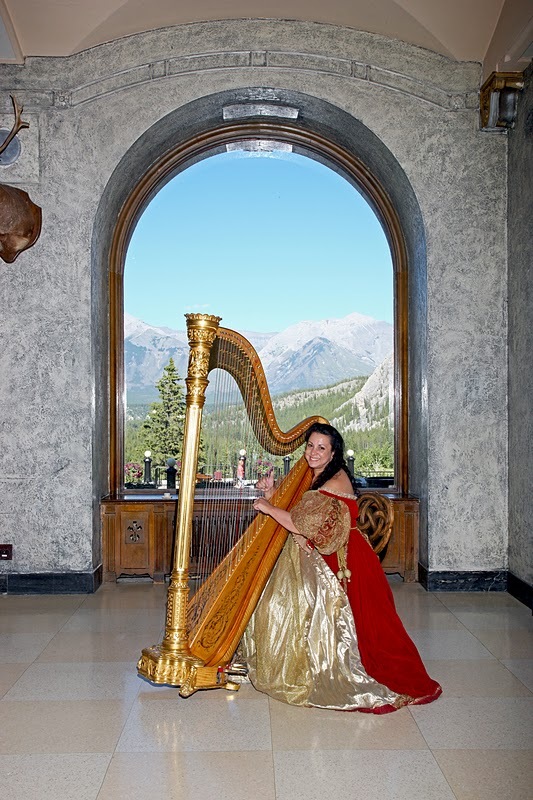 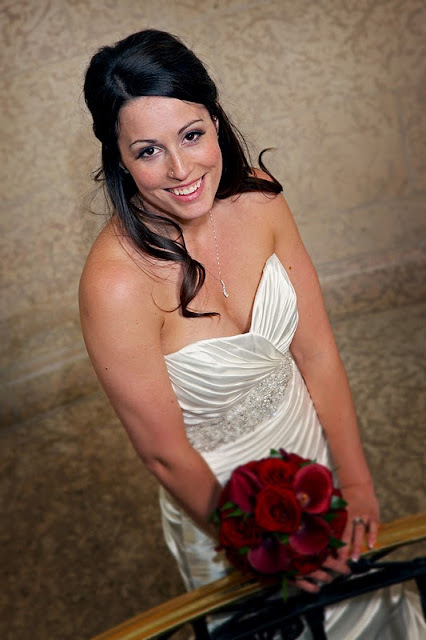 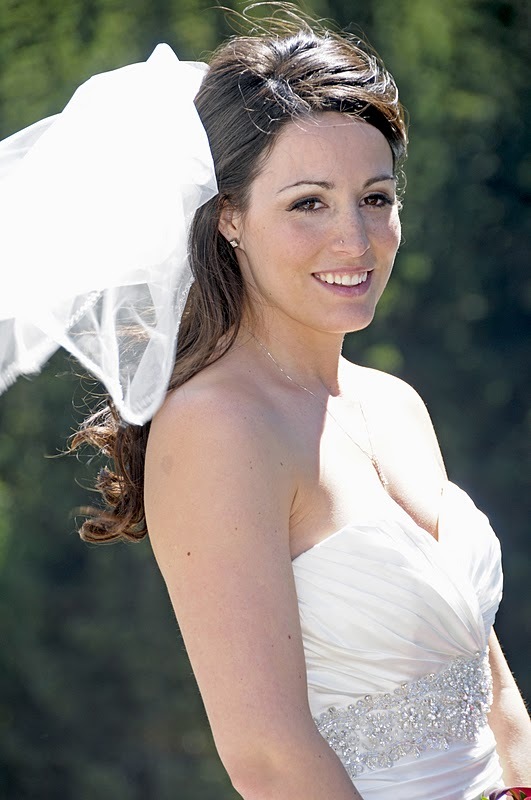 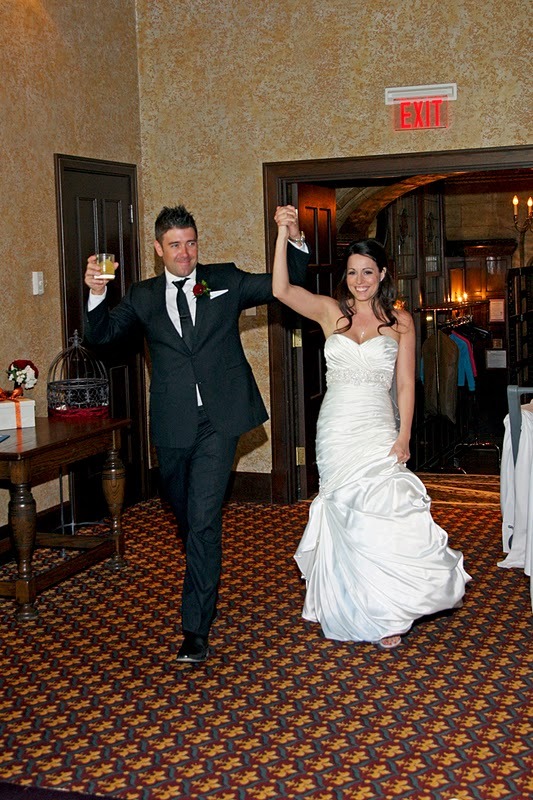 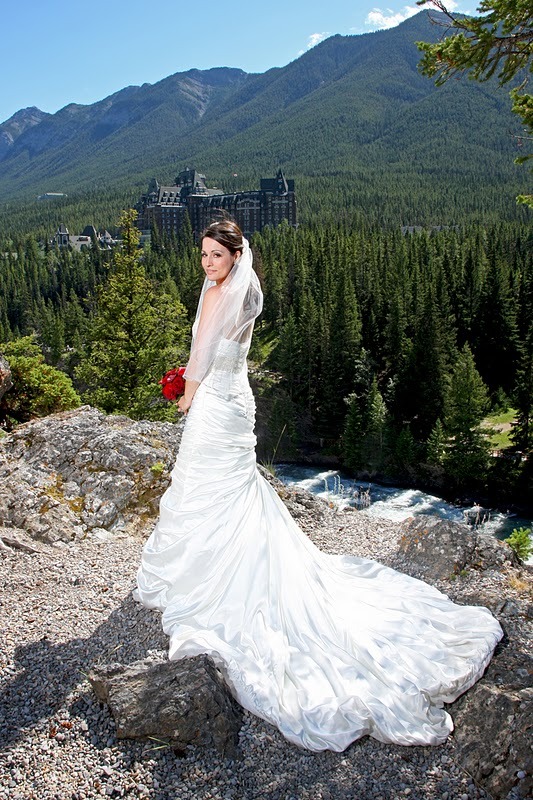 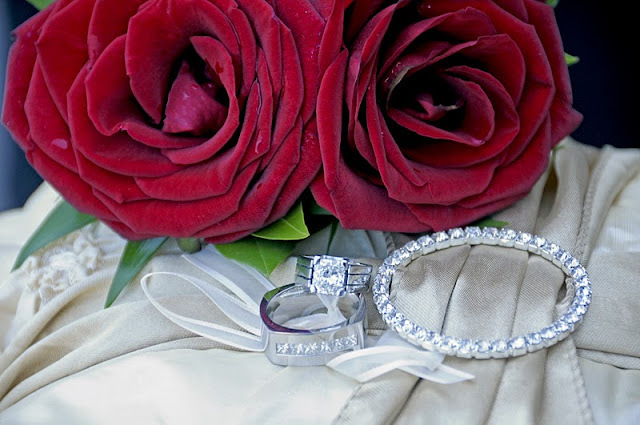 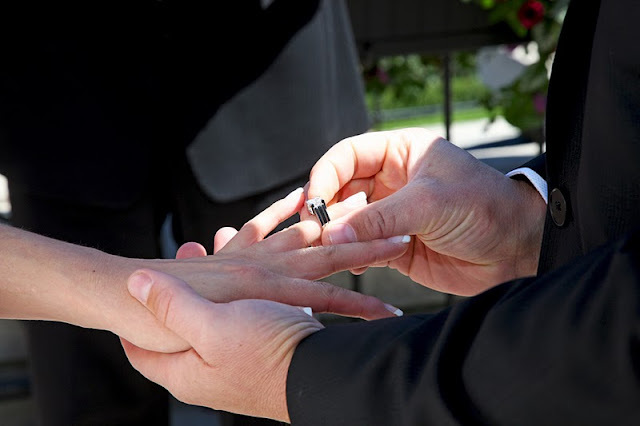 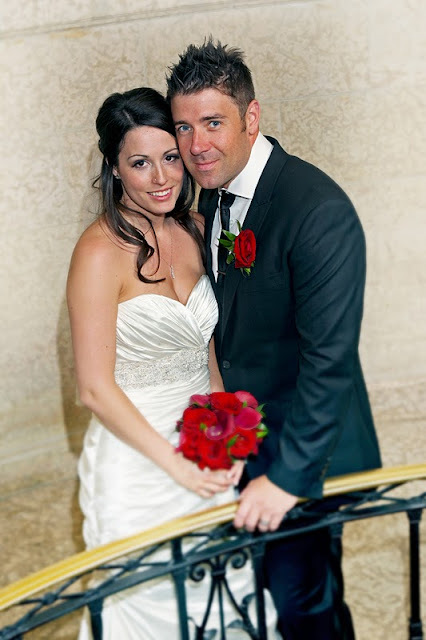 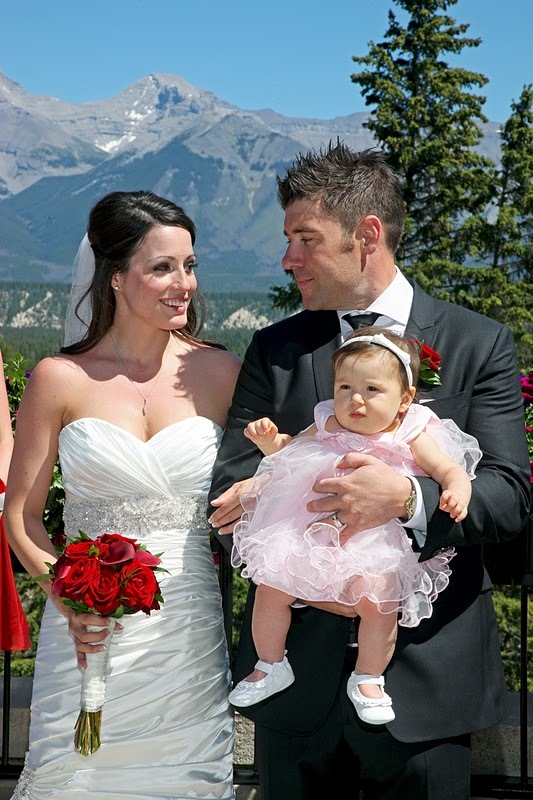 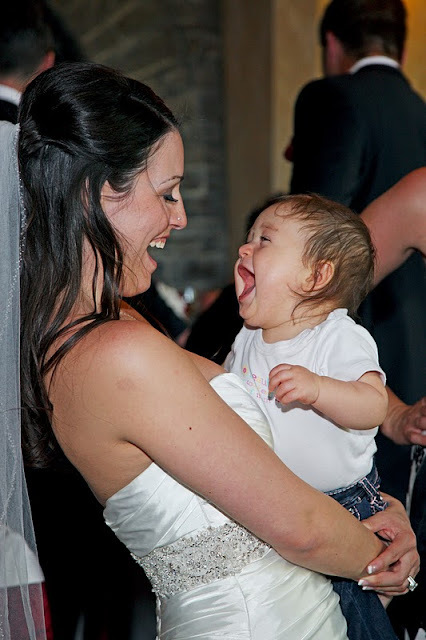 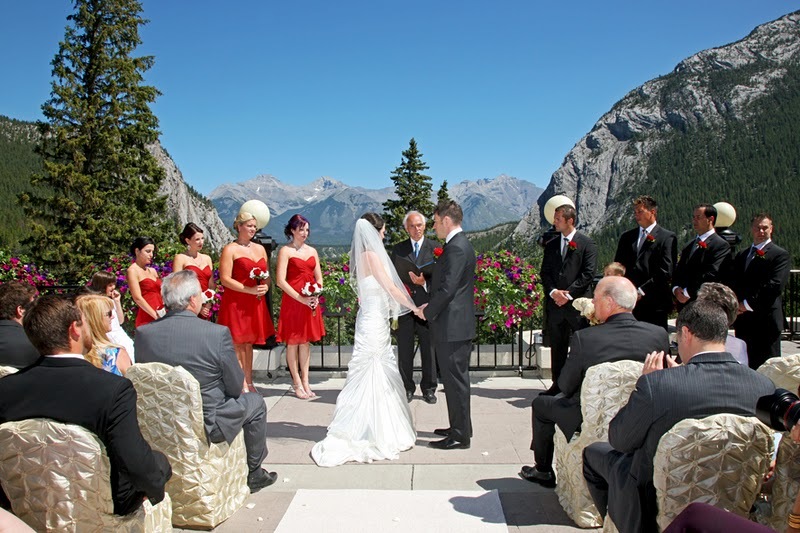 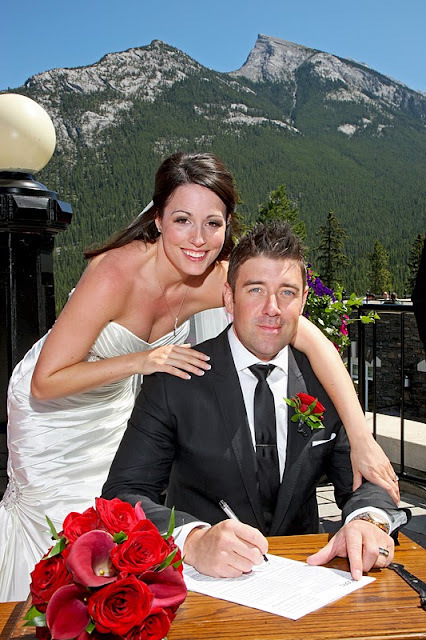 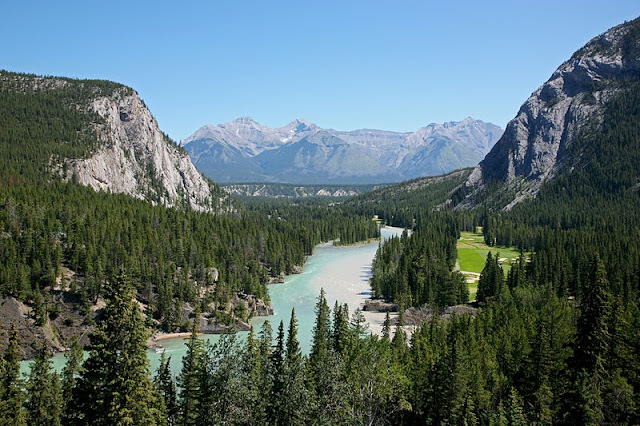 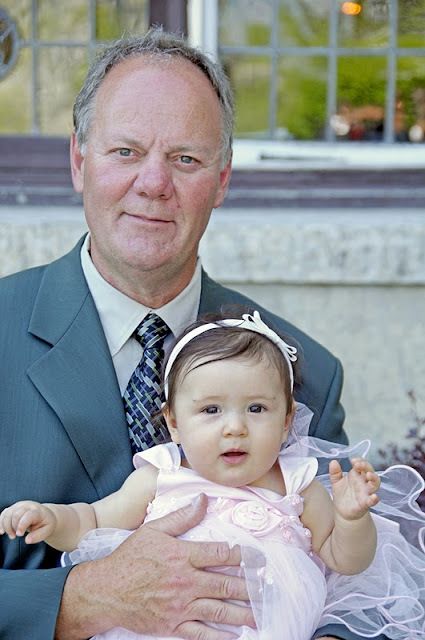 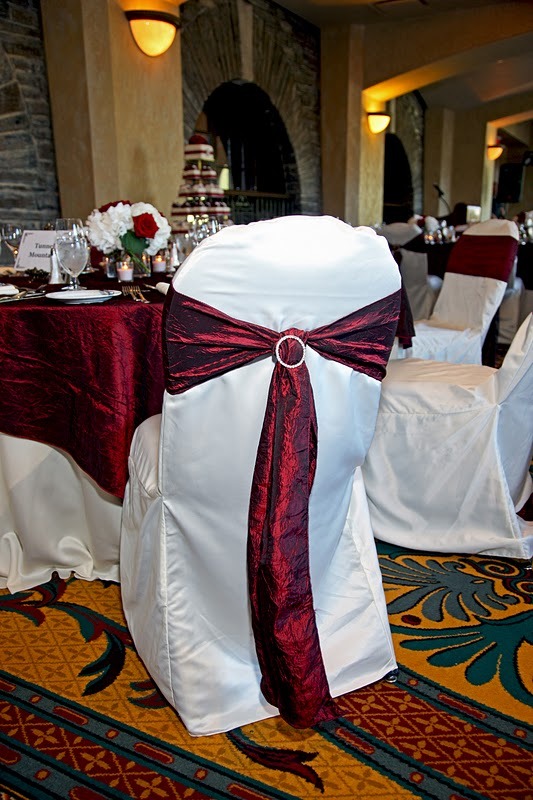 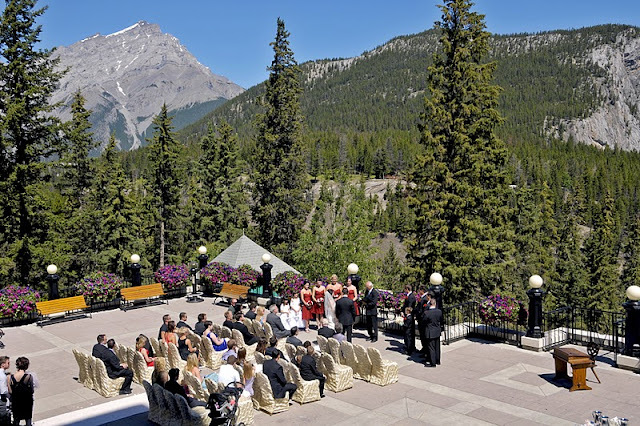 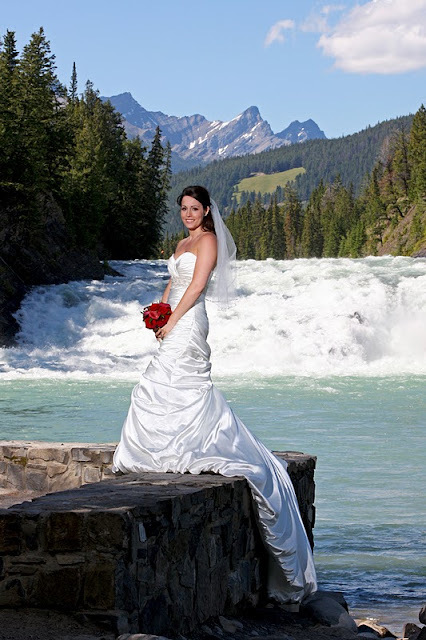 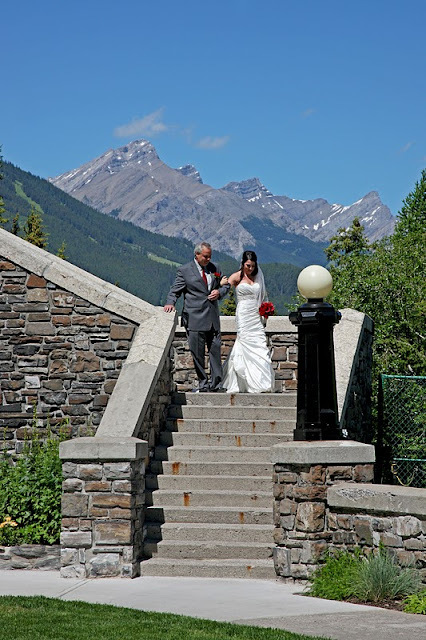 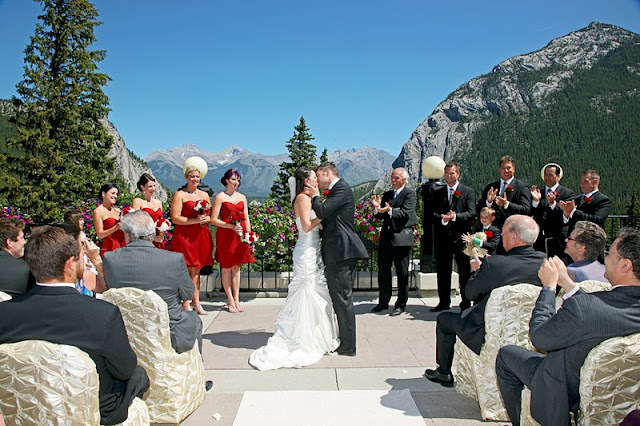 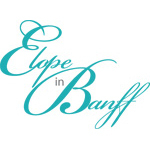 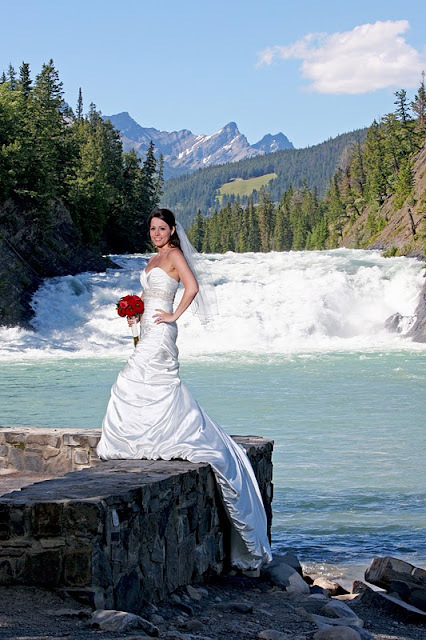 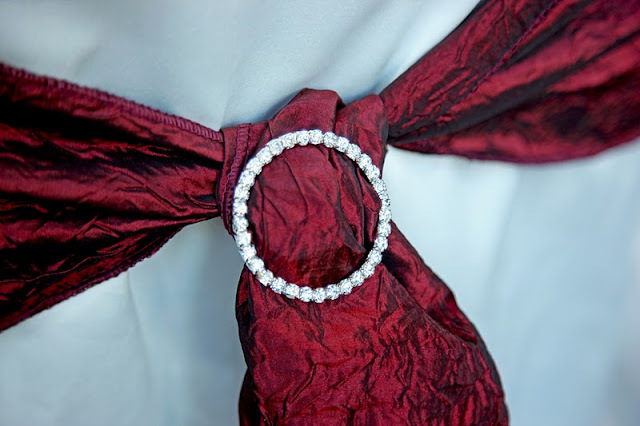 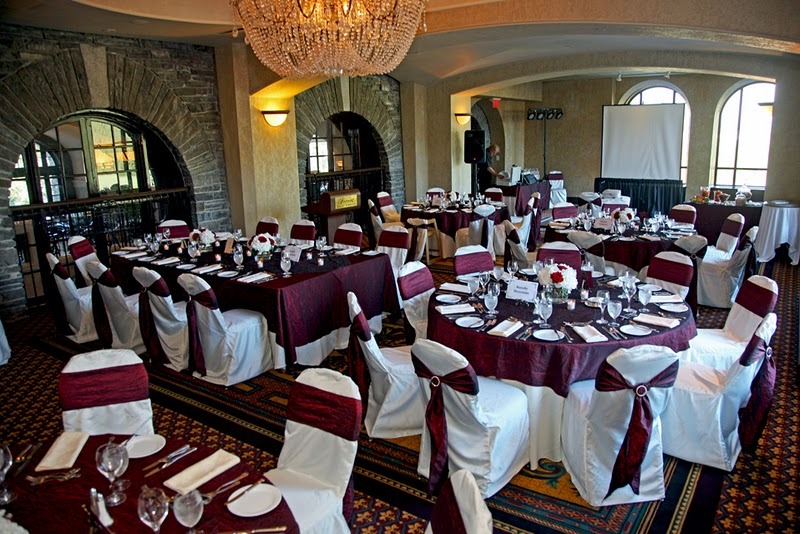 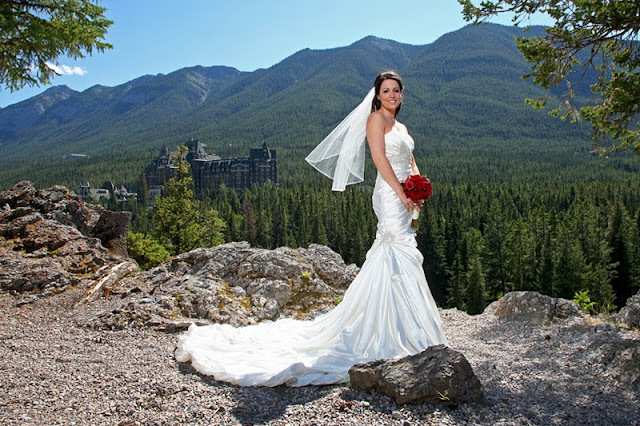 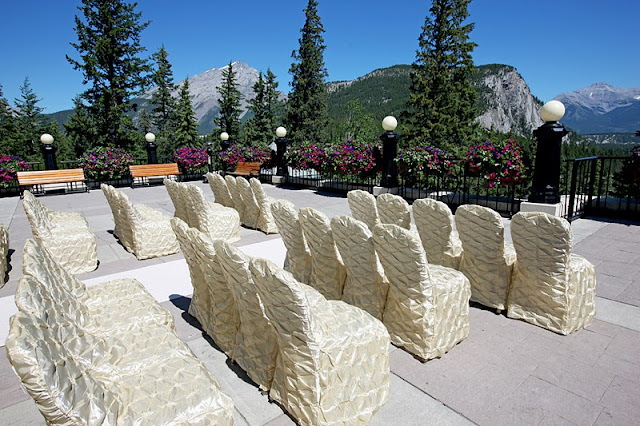 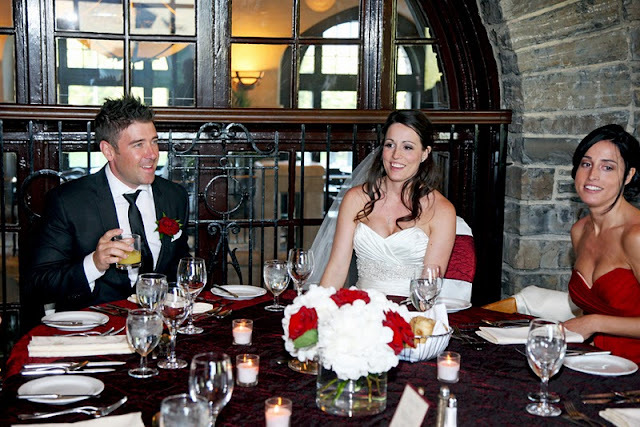 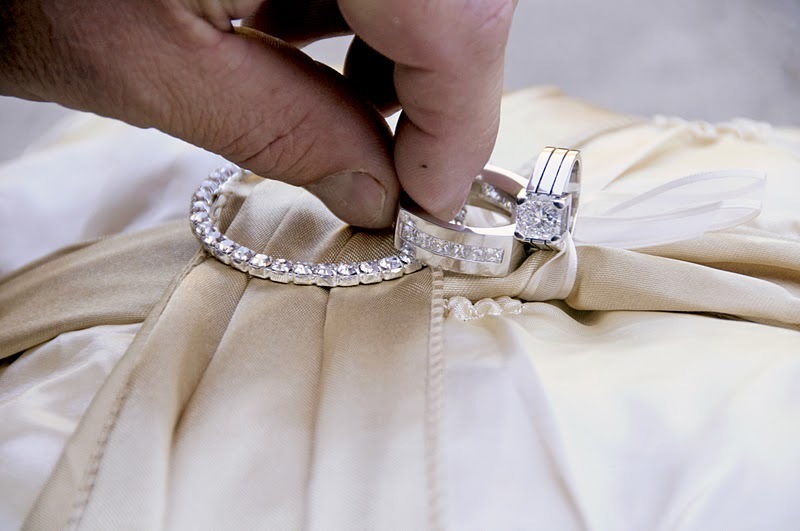 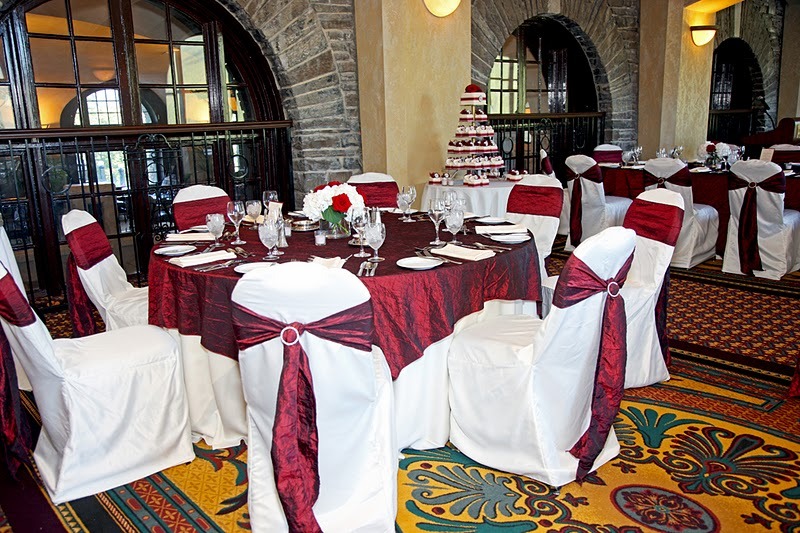 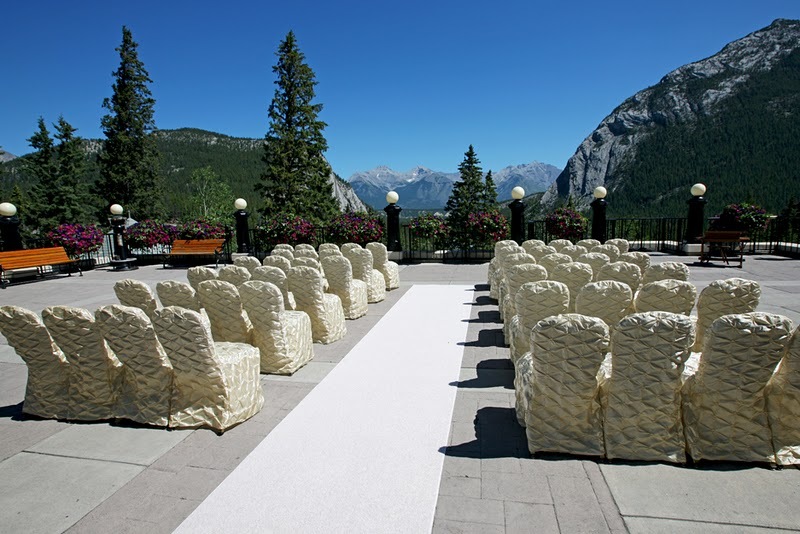 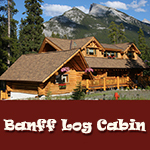 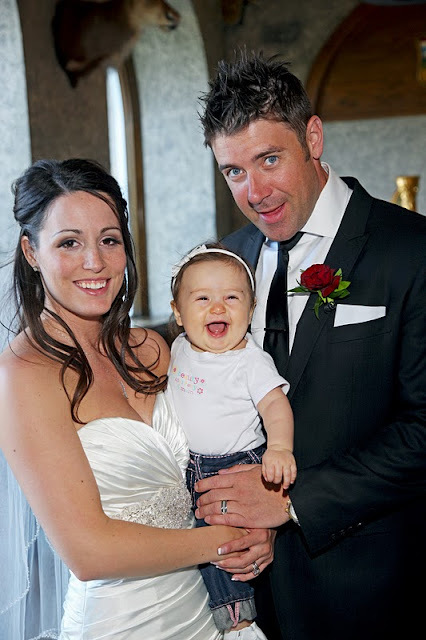 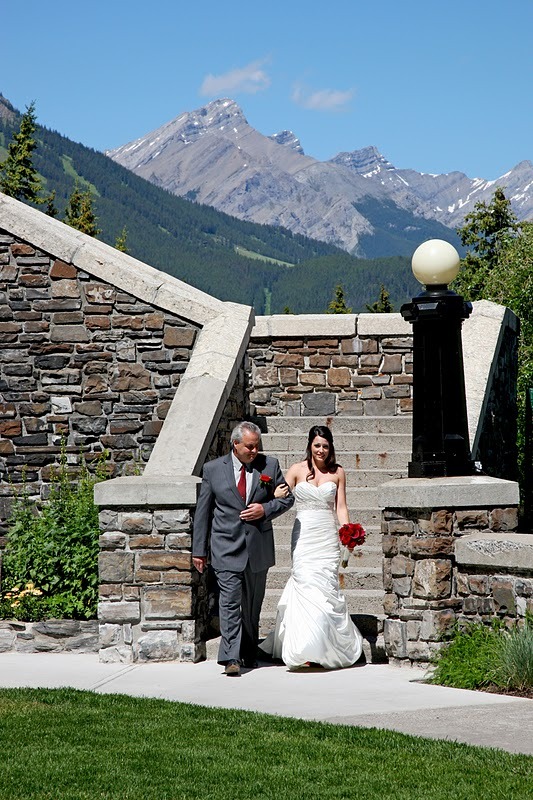 Connie Grace - Elegant Banff Weddings. 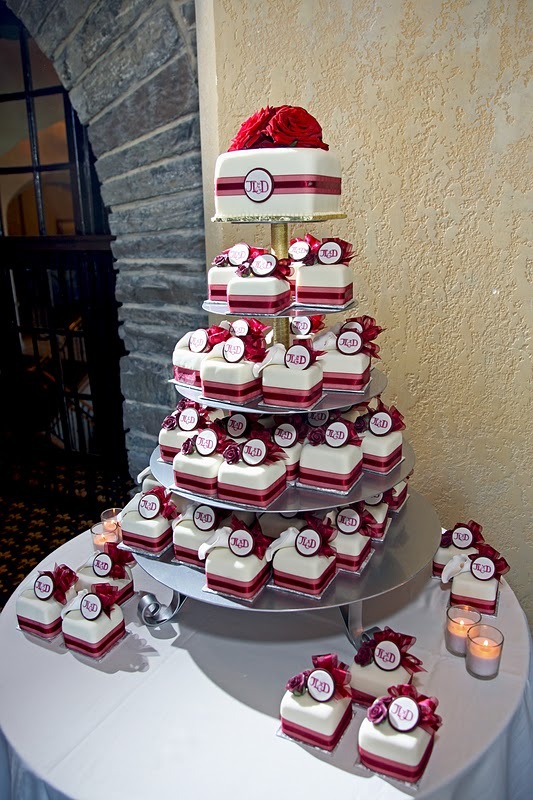 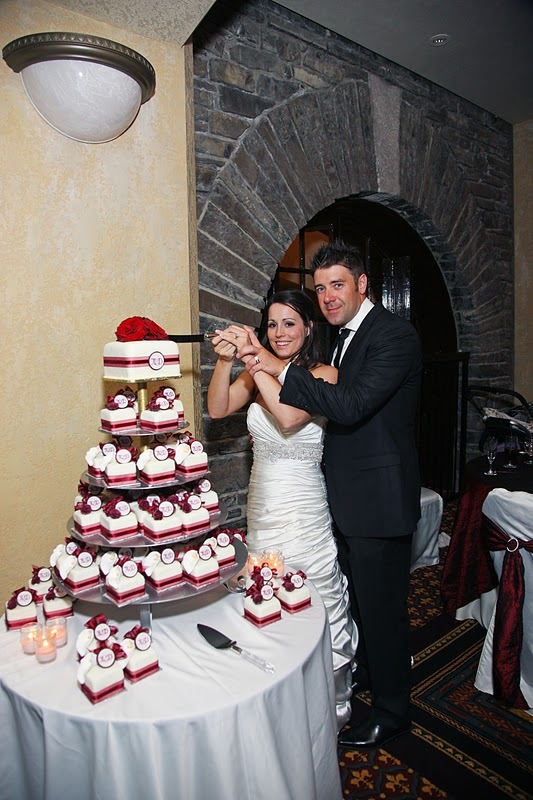 This gorgeous cake (and individual cakes) were crafted by Barb at Cake Creations! 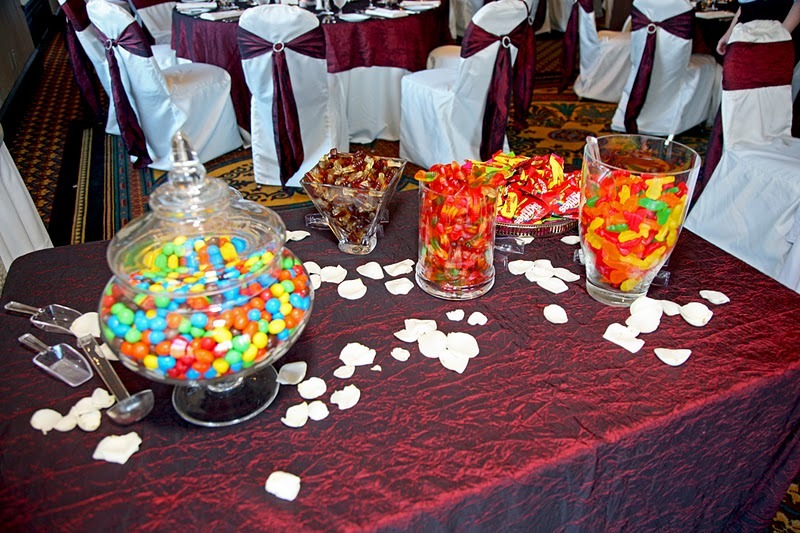 Candy table for the guests. 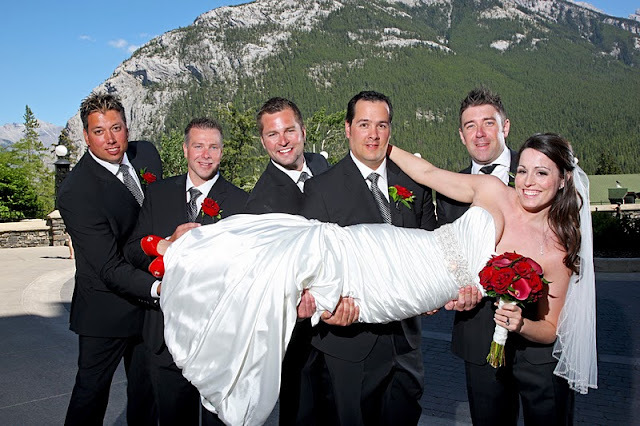 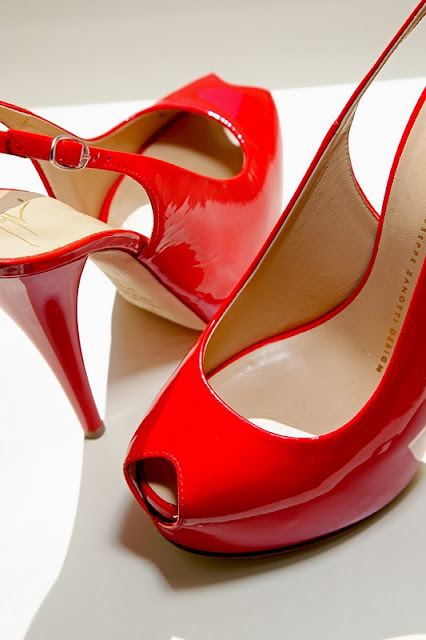 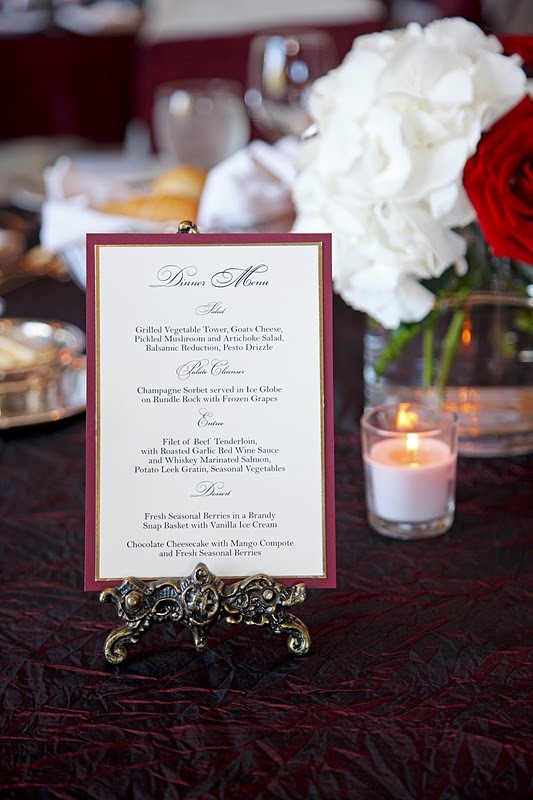 Deborah Nyack - local, professional, world famous! 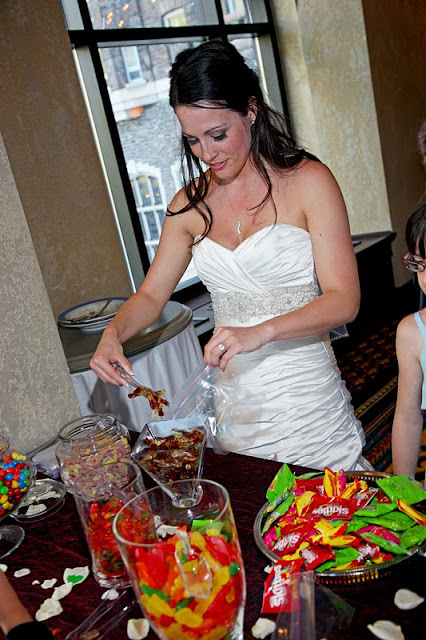 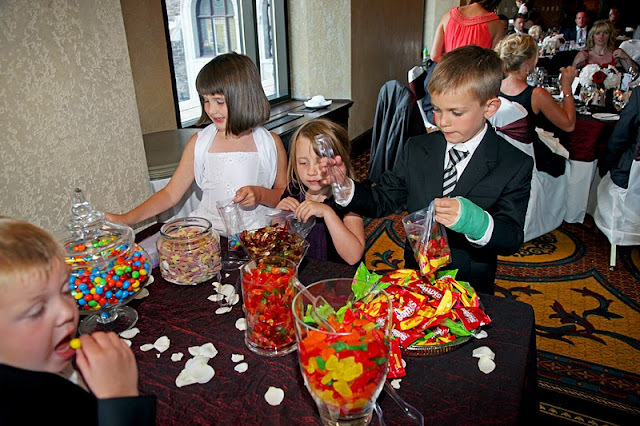 Now I understand what the candy table is all about - sharing! 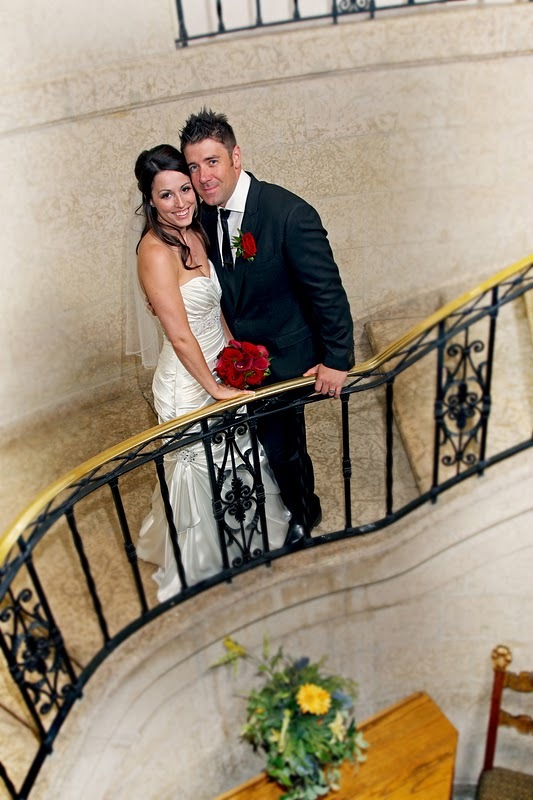 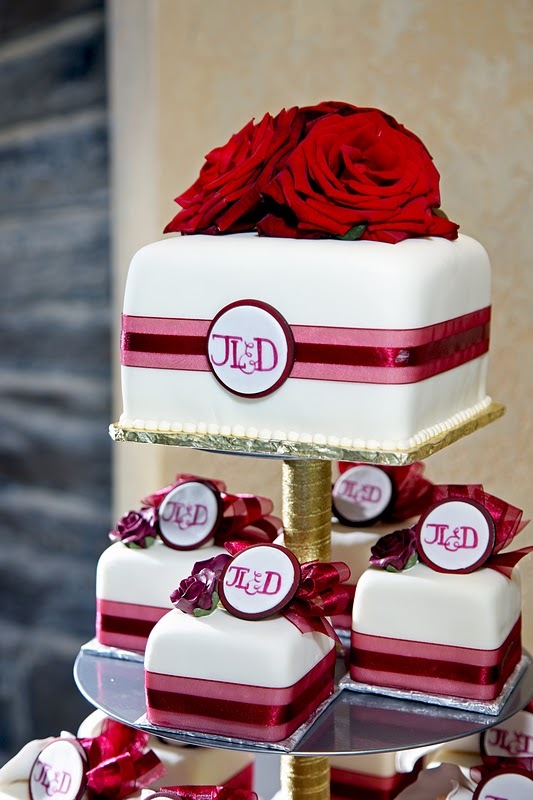 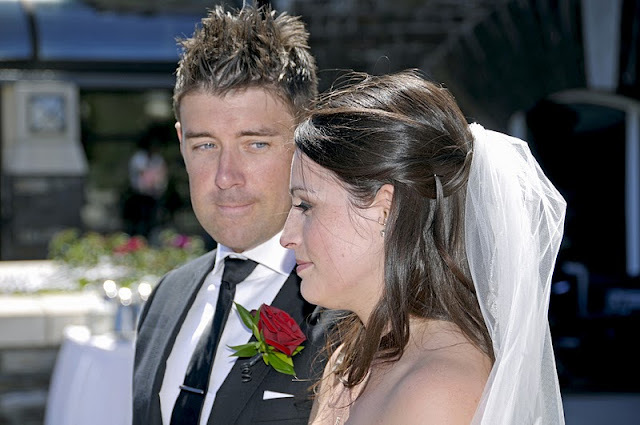 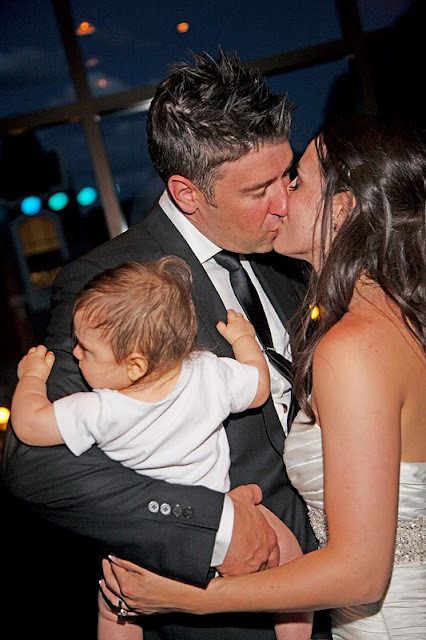 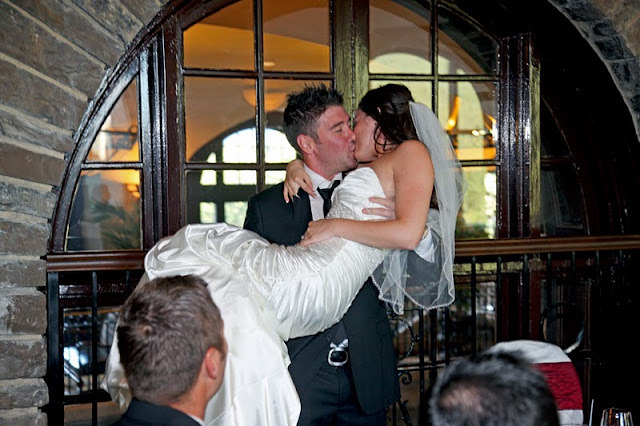 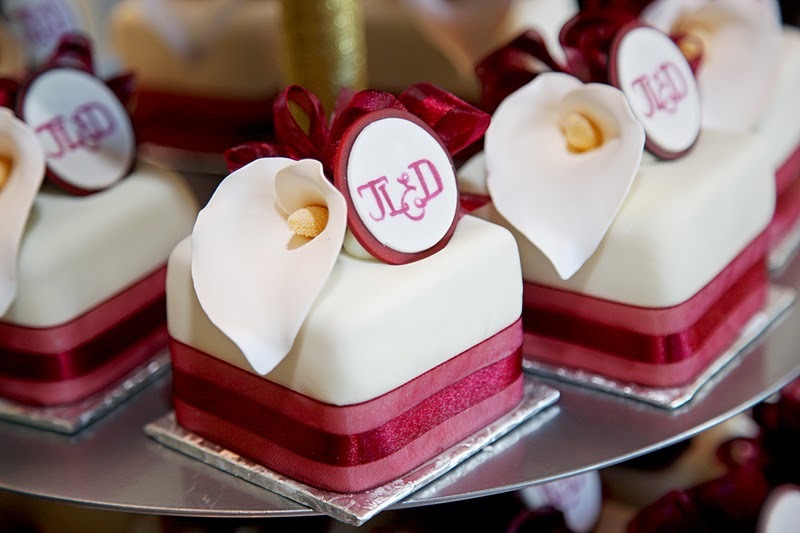 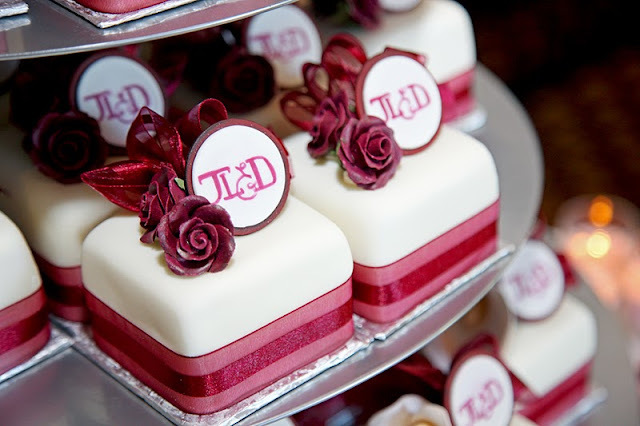 Congratulations to Jamie-Lee & Darren!